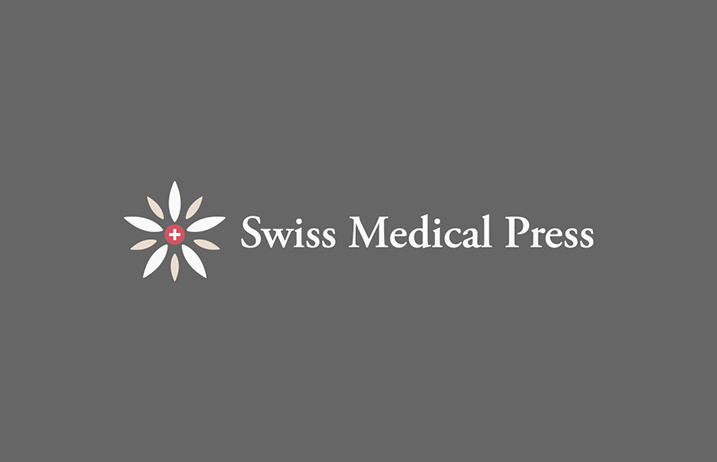 The Journal of Comorbidity (JOC), published by Swiss Medical Press, is pleased to announce a new affiliation with the Scottish School of Primary Care (SSPC). The partnership is a key step in strengthening collaborations and enhancing opportunities among primary care professionals with an interest in comorbidity and multimorbidity. The Journal of Comorbidity is an international, open-access, peer-reviewed journal that aims to optimize the management of patients with comorbidity and multimorbidity. The journal is dedicated to providing rapid online publication with the widest dissemination and readership. As a benefit of the new partnership, SSPC members will receive a discounted rate to publish in the journal. “This is an exciting opportunity for our members and we look forward to working with the journal’s Editors in widening the reach, impact, and engagement with key researchers in the field of multimorbidity,” commented Professor John Gillies, Deputy Director of SSPC.